Reading time for creative thinking and comprehension. 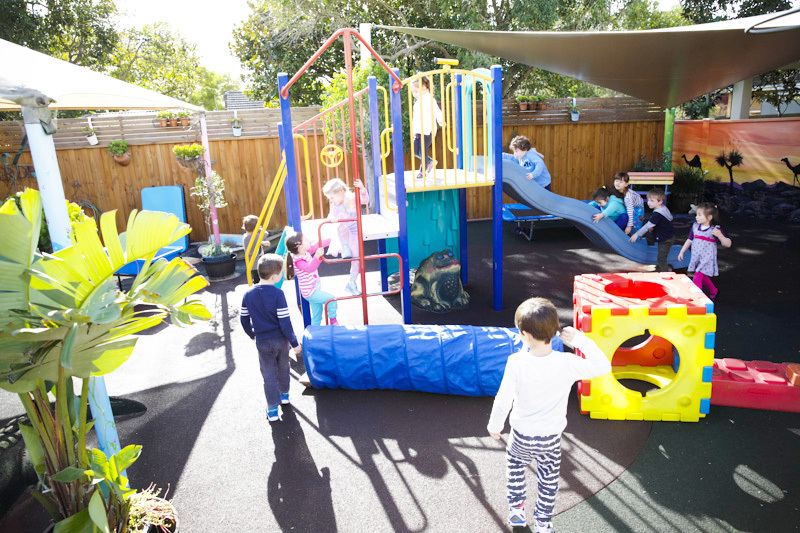 Our indoor and outdoor learning environment is nurturing, stimulating, challenging and homelike. Resources are displayed/ provided to the children in an appealing, child friendly way to encourage the children to make their own choices and to actively participant in their own learning. In addition intentional teaching experiences are provided by educators, which are interest and developmentally based. School readiness is promoted within the education program for children to develop skills not only for preliminary school but also for life. Educators provide individual holistic programs that are responsive to children’s lives, interest and learning styles and promote each child’s social, cultural, physical, emotional, intellectual, language and creative potential, and meet individual children’s play and relaxation needs. Educators will use observations of children’s participation, set up learning environments that stimulate own learning and decision making and use partnerships they have developed with families to enhance and individualise programs for children.